Thanks for this ressourcefull article! 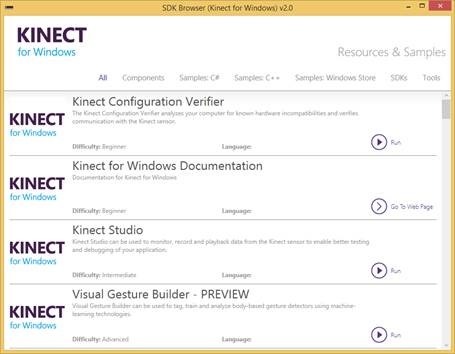 Helped me setup and better undertsand the Kinect v2 plugin. 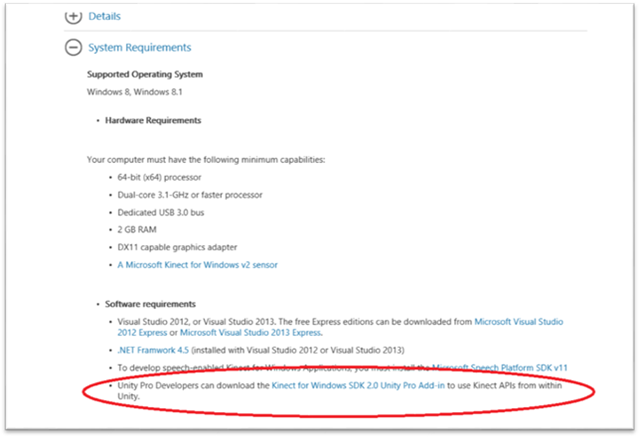 Did you by any chance tried exporting a Kinect 2 project to the Unity Web Player? There’s not much ressource around this subject and it seems it doesn’t work natively. Wish to actually get company from it? sharing updates, videos or photos, playing games, amongst other places. in keeping with the Vietnamese Information Service (VNS).